The 2016 Oscars will be simulcast live on Feb. 28, 2016 from the the Dolby Theatre in Hollywood, California. The ceremony starts 8:30 p.m. on ABC. Pre-show arrivals and red carpet coverage starts 7 p.m. on ABC. 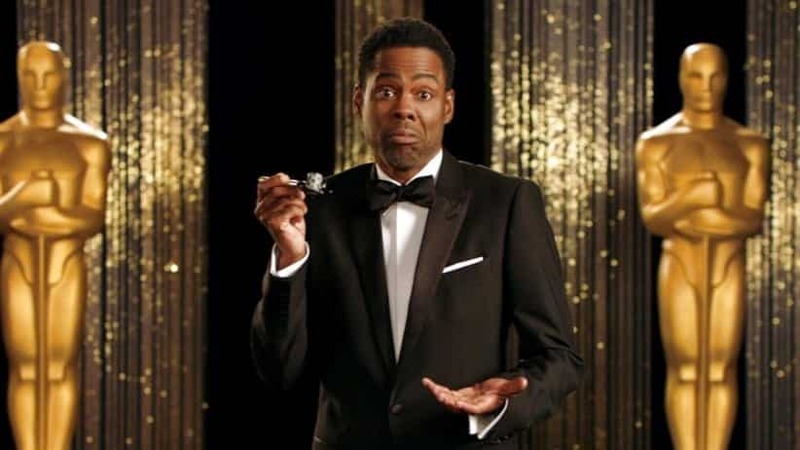 Comedian Chris Rock will host the show. The popular African-American comedian previously hosted in 2005. A group of celebrities that include former past Oscar nominees and winners will be among this year’s presenters: Patricia Arquette, Abraham Attah, Cate Blanchett, Emily Blunt, Steve Carell, Priyanka Chopra, Louis C.K., Common, Russell Crowe, Benicio Del Toro, Chris Evans, Tina Fey, Jennifer Garner, Whoopi Goldberg, Ryan Gosling, Louis Gossett, Jr., Kevin Hart, Lady Gaga, Quincy Jones, Byung-hun Lee, Jared Leto, Rachel McAdams, Julianne Moore, Olivia Munn, Dev Patel, Eddie Redmayne, Daisy Ridley, Margot Robbie, Jason Segel, Andy Serkis, Sarah Silverman, J.K. Simmons, Sam Smith, Charlize Theron, Jacob Tremblay, Sofia Vergara, Kerry Washington, The Weeknd, Pharrell Williams and Reese Witherspoon. This entry was posted on February 27th 2016 at 9:17am/09:17 and is filed under Entertainment. You can follow any responses to this entry through the RSS 2.0 feed.